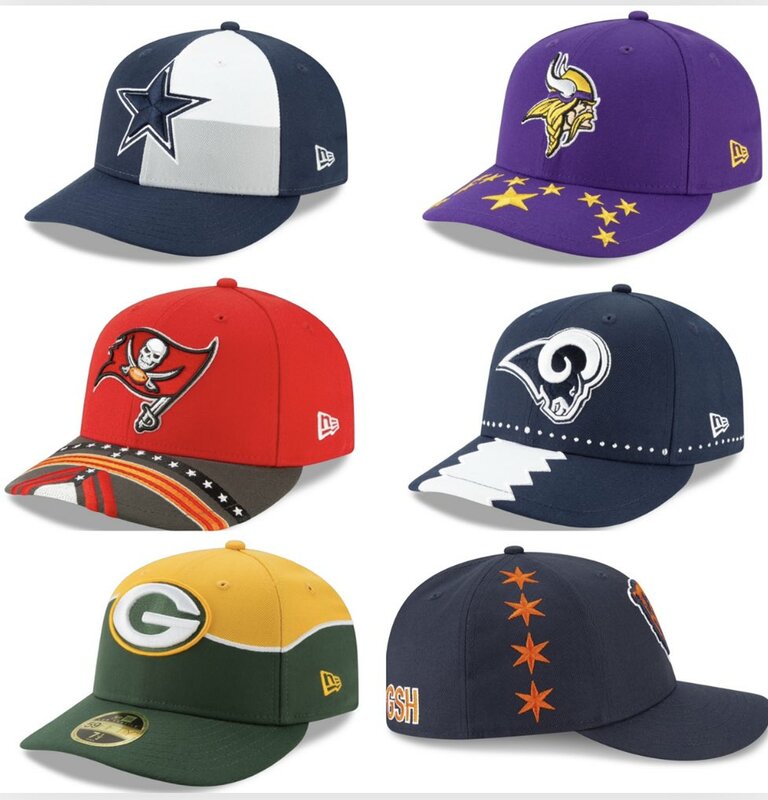 New Era has today launched the 2019 "On-Stage NFL Draft Collection" featuring the very hats that players such as Kyler Murray, Nick Bosa, Josh Allen, Quinnen Williams and others will wear as they shake commissioner Goodell's hand on Thursday, April 25. 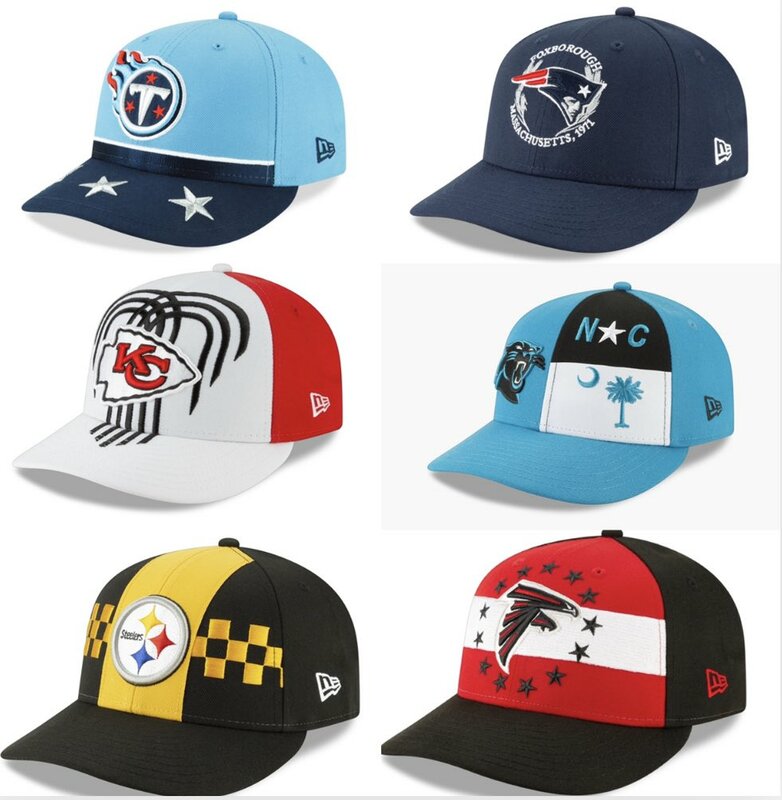 Each cap features an embroidered team logo and unique design inspired by a local flag from each of the 32 NFL markets. 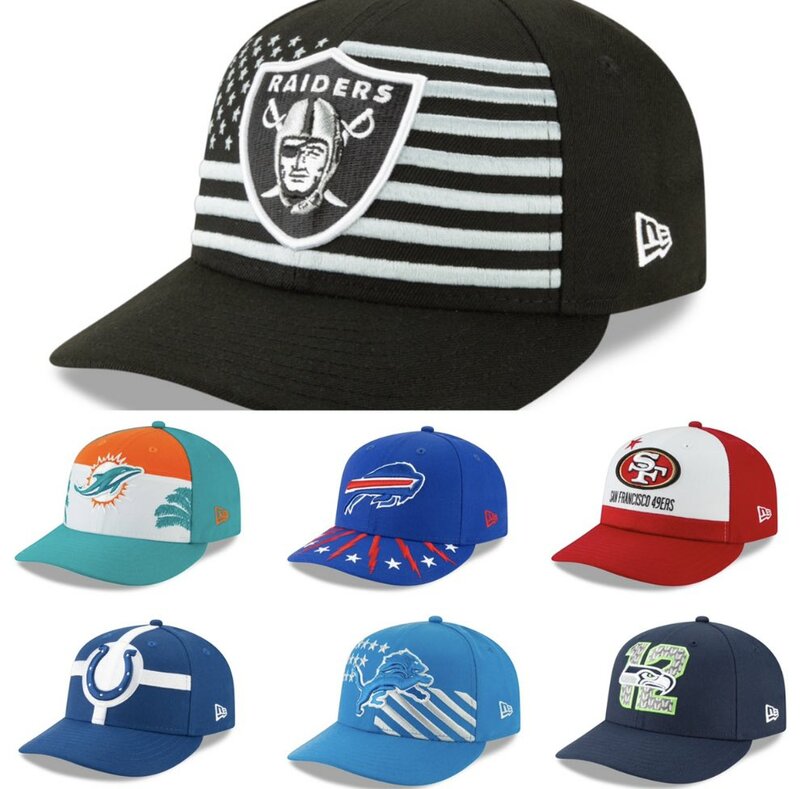 The NFL 100 logo is featured on the back, making this the first collection from New Era that celebrates the NFL’s 100th anniversary. The New Era 2019 On-Stage NFL Draft Collection offers a mix of silhouettes, including the Low Profile 59FIFTY® which will be worn by the players as they join their new teams. The collection is also available in a 59FIFTY® Fitted, 9FIFTY® Snapback, 39THIRTY® stretch fit, 9FORTY® adjustable and a women’s 9TWENTY® adjustable.